Alone and bored? 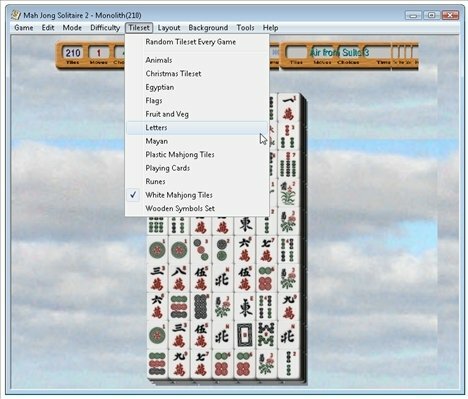 Mah Jong Solitaire is a board game which emulated this traditional Chinese entertainment. 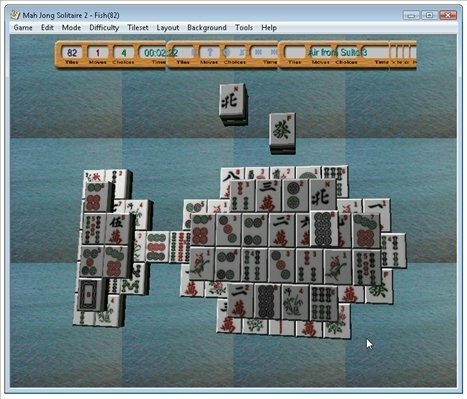 In this game the objective is to eliminate all the tiles from the board search for pairs. 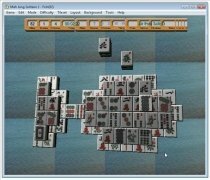 55 board designs and and editor to create your own designs. 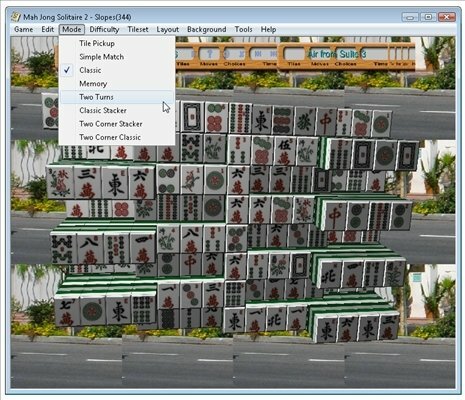 Large variety of background images, Import your own background to the program. 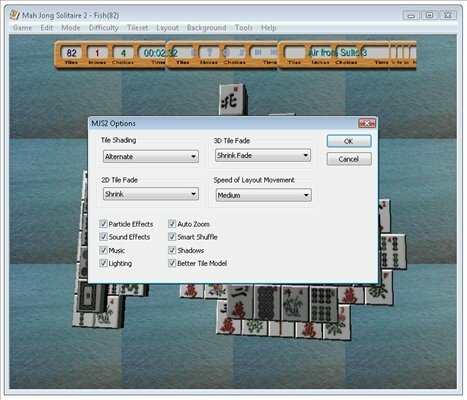 The key to clear the board and eliminate as many tiles as possible resides in the way that you start choosing these tiles when you start playing, trying to open as many possibilities as possible. 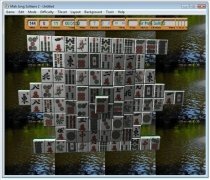 It is only possible to pair tiles which have at least two edges visible, so it is important to consider each of the movement which we are going to complete. 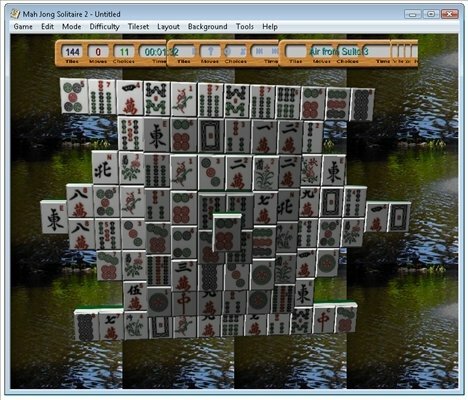 If you have some free time and you are in front of your PC download Mah Jong Solitaire. The demo version can be played during 30 days.